Keep your kids eye protected all year long with our affordable range of kids sunglasses. Arguably the largest range of kids sunglasses online in oz, we have something for everyone! 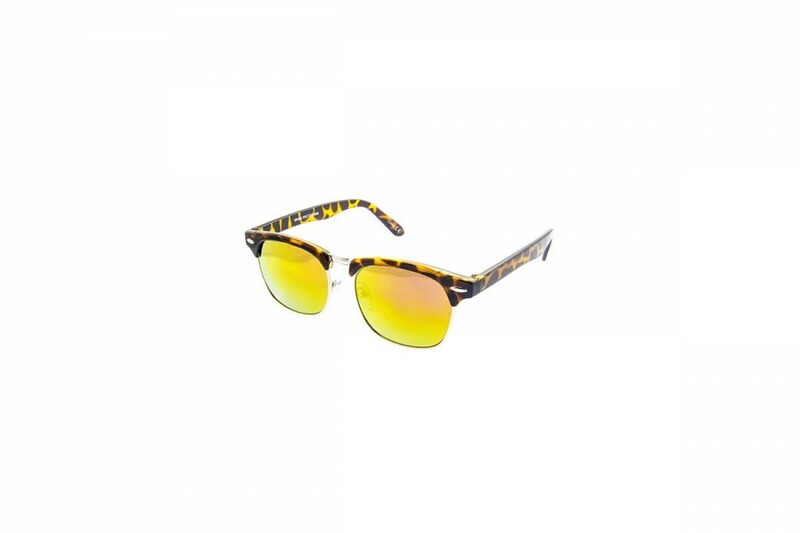 We have kids aviators, kids sport sunglasses and classic styles in both boys sunglasses, girls sunglasses, toddler sunglasses and baby sunglasses. 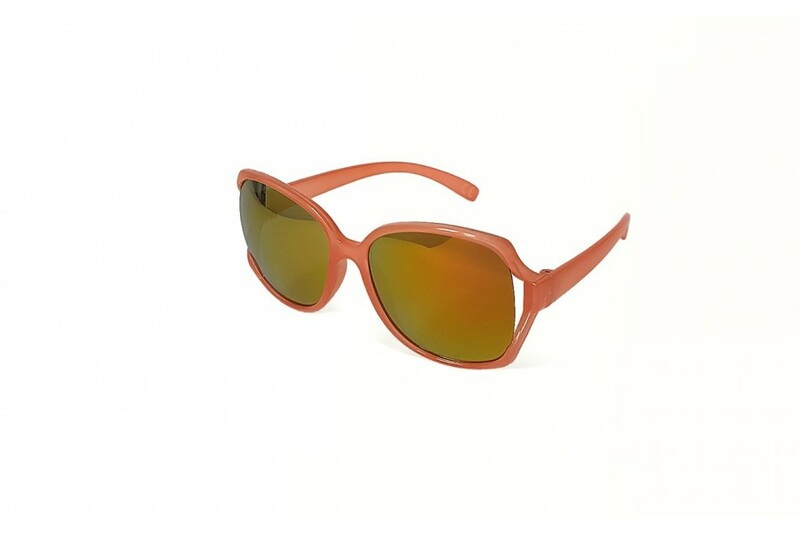 All sunnies offer good UV protection to ensure an affordable kids sunglass option. 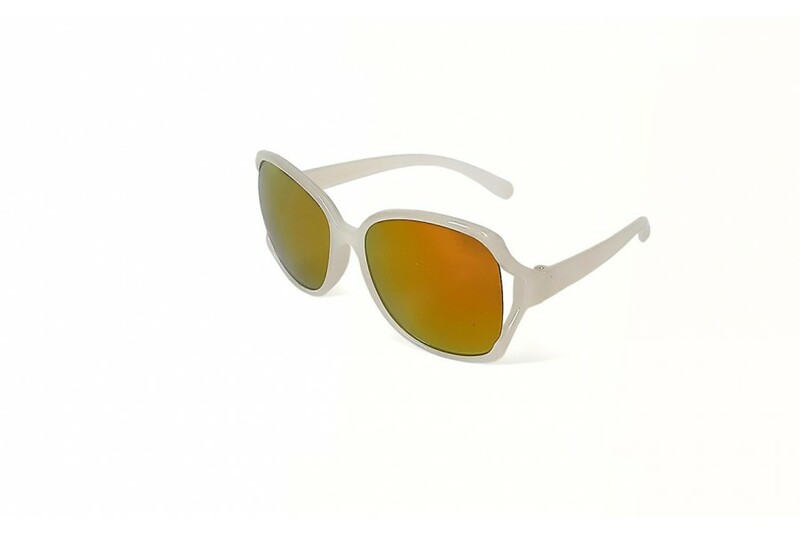 Great new transparent kids sunnies, for boys! The greatest range of 100% UV protection sunnies at the lowest prices for kids. These great transparent fluro RV sunnies are a great way to protect your kids eyes from harmful UV rays as they will love wearing them! Our great range of baby sunglasses & toddler sunglasses are afffordable and your kids will love them! Offering full UV400 protection our enture range of kids sunglasses will protect your kids eyes, in style. Our prices are very low and provide an affordable way to keep their eyes safe and enjoy having fun, without a second thought. Introducing our new range of kids sunglasses! Your bubbas will love them! Our prices provide an affordable way to keep their eyes safe and enjoy having fun in the sun, without a second thought. Protect your glasses with these cute kids sunglasses cloth pouches. Soft microfibre with great design for sunglasses protection. Also a great lens cleaner while on the run. These cool new Tween round aviator cross bar sunglasses are suitable subtle. Dark lens and classic colours make it a great new season addition to suit the retro look. 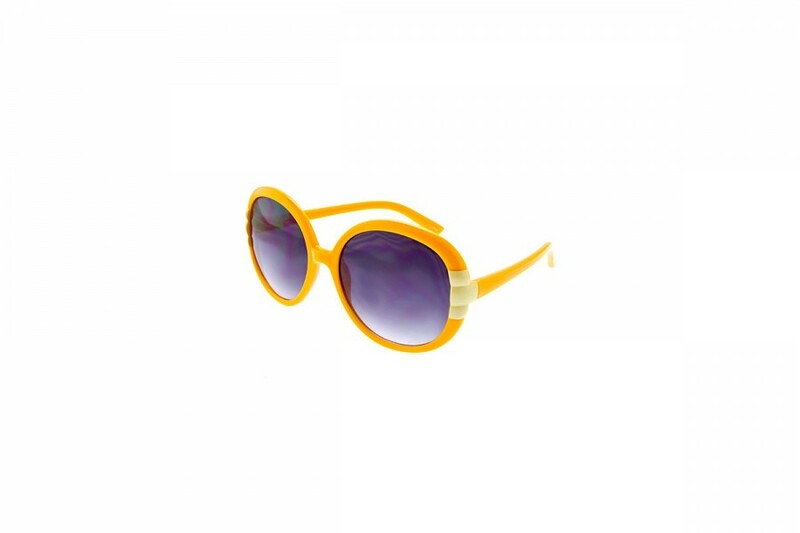 Available in three classic colours, these top bar sunnies are a great UV400 sunglass accessory to add to the kids collection. 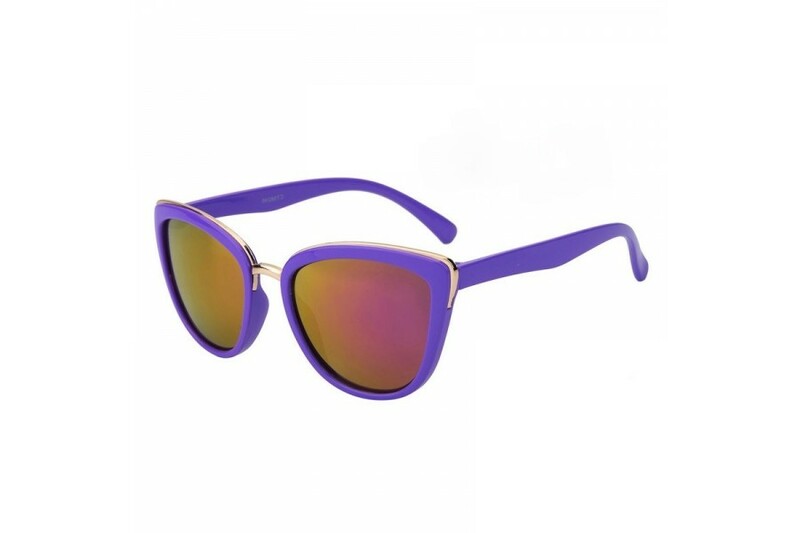 These sunnies are suitable for kids from 8-14 years. Our great range of baby sunglasses just got greater! These new super cute baby sunglasses are the perfect style for the boss baby. 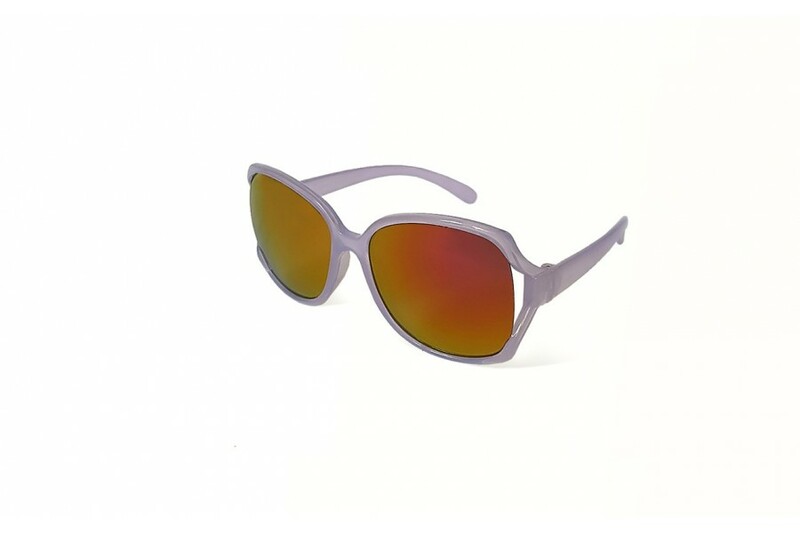 Protect your kids eyes, in style with these great UV400 sunnies. These super cute unisex kids aviator sunnies are a great way to get the kids to keep their sunnies on and eyes safe while outdoors. 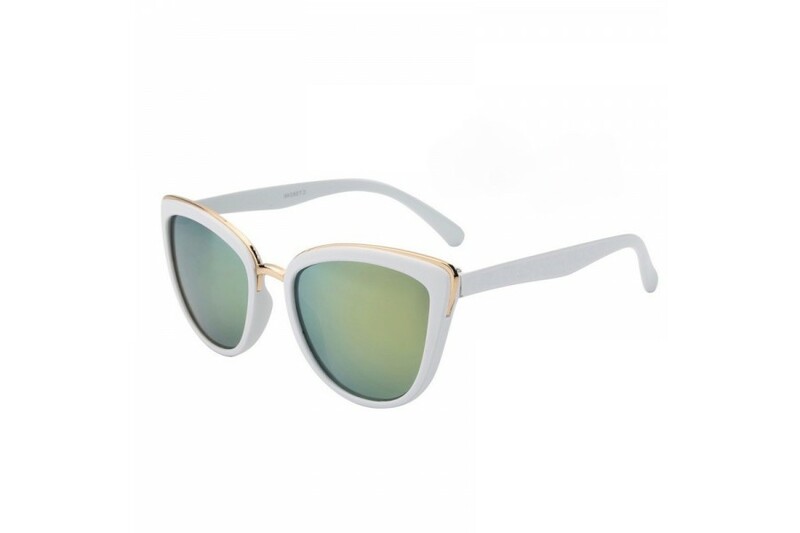 VMA worthy are our black classic mirror sunglasses. Let your confidantes bask in the glory of their reflection as you chill behind the mirrored walls of classic styled frame. They are fast, and they can be furious. 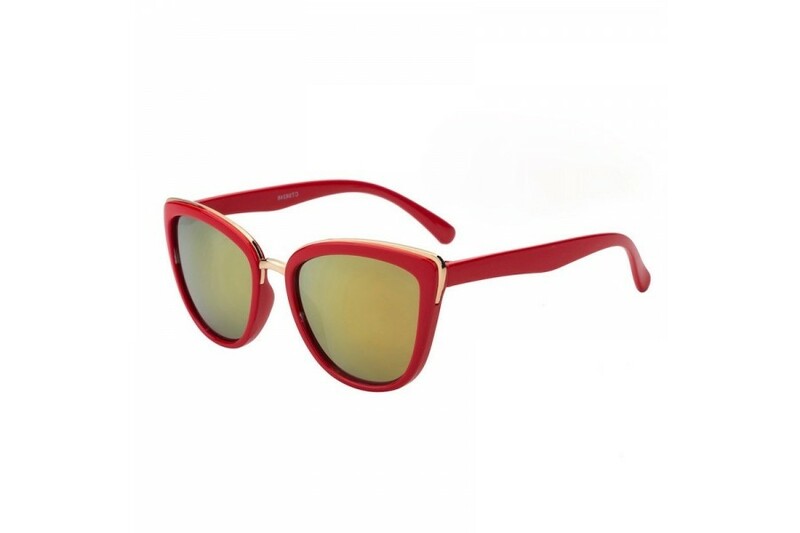 These fanatical sunnies are set to polarise and protect your kids. Bold and beautiful! These great round sunglasses for kids are a great fashionable accessory for girls. 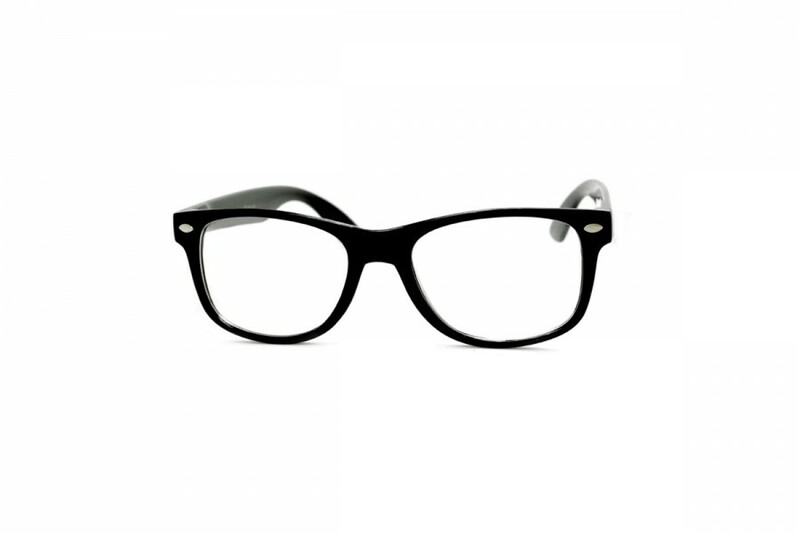 Making life OH so much easier for mum and dad as they won't hesitate in donning their eye protection. 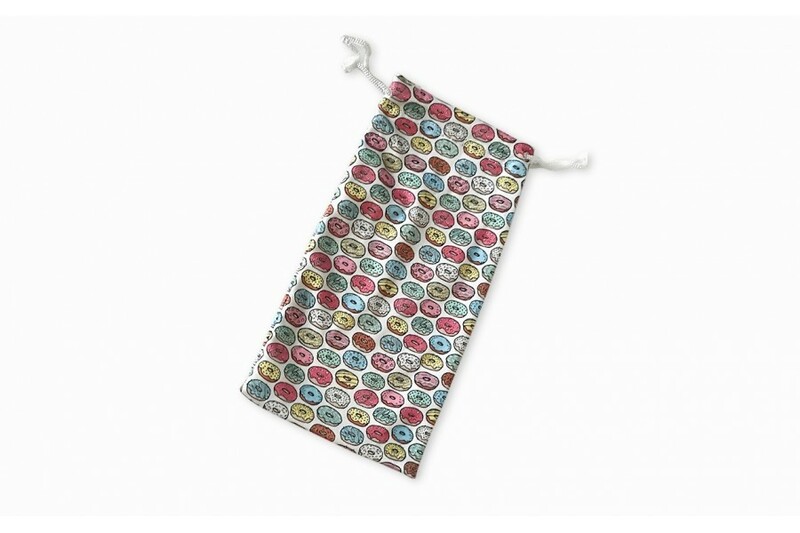 Protect your glasses with these stylish bright pattern donut cloth pouches. Soft microfibre with great design for sunglasses protection. Also a great lens cleaner while on the run. 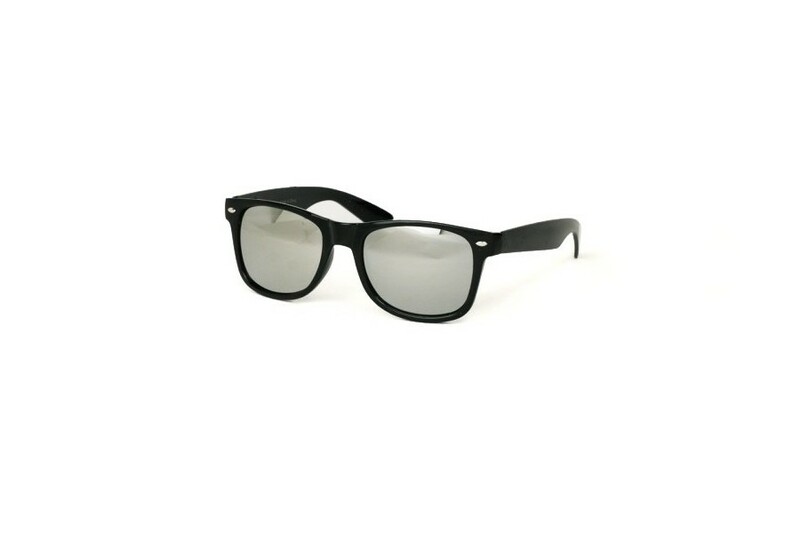 Ideal for kids sunglasses. 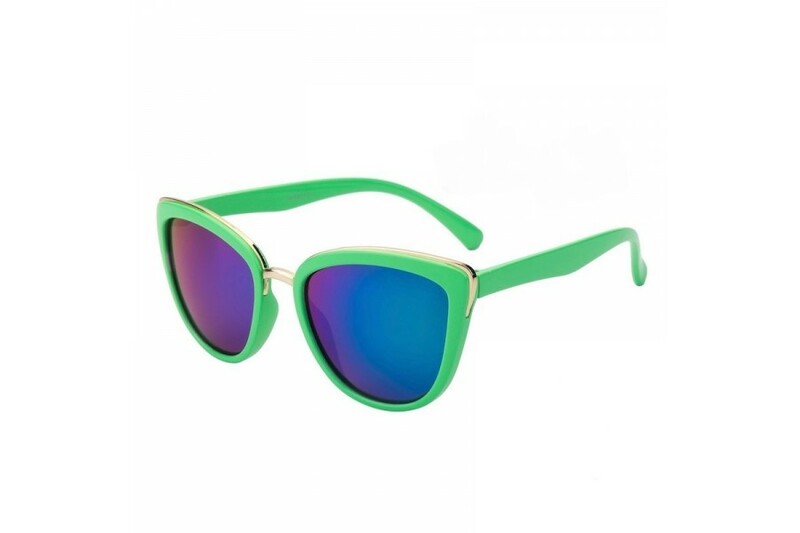 Our latest splash of Neon cool classic sunglasses for kids are already a hit! They look and feel so good that the kids dont want to take them off! 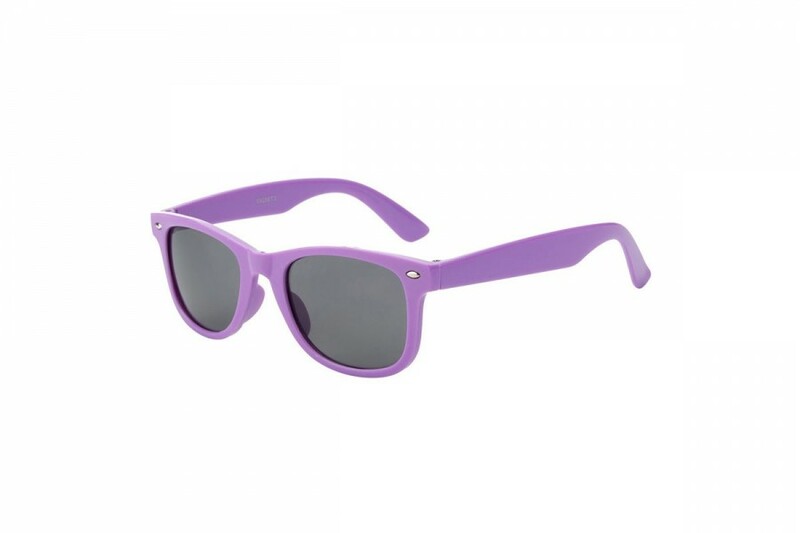 Our latest splash of Neon cool wayfarer sunglasses for kids are already a hit! They look and feel so good that the kids dont want to take them off! Our latest splash of Neon cool classic sunglasses for kids are RV ready. They look and feel so good that the kids dont want to take them off! Our cute new baby girl classic square kids sunglasses! A sure first love and super fashionable and cute accessory for girls. Protect your princesses eyes in style with this great sunglasses range of super cute sunnies for children. 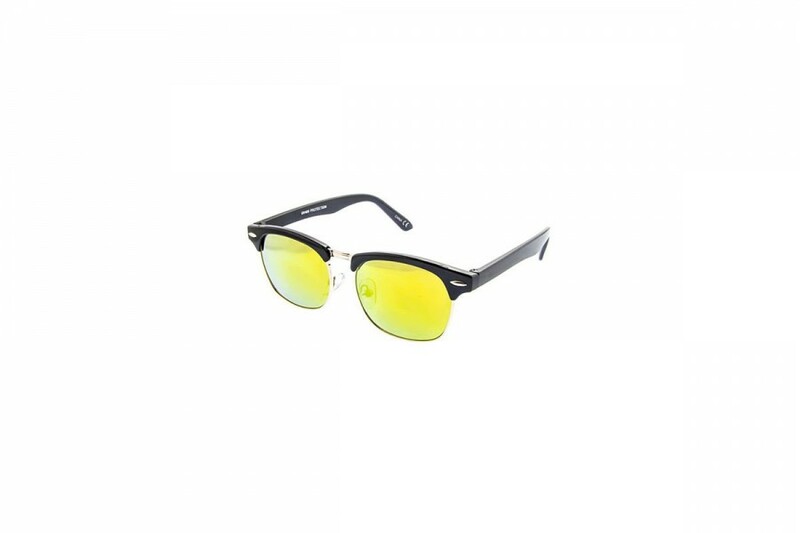 100% UV protection with rating of UV400. Lens Category 3 Range of cute pastel colours. Introducing the latest fun neon range of kids sunglasses! Classic Matte neon wayfarers look style with 100% UV protection. A fun way for your children to keep their eyes safe from the harmful UV rays without the high price tag. Introducing the latest fun neon range of kids sunglasses! Classic Matte neon wayfarers look style with 100% UV protection. A fun way for your children to keep their eyes safe from the harmful UV rays.